Year Round. Popular months are May – October. Outside these dates we can find you free meals, free night deals and even more value ads. Year round. An excellent way to explore several dive locations is on board Paul Gauguin luxury cruise vessel. Jean-Michel Cousteau recently lead a group on The Gauguin during the month of May, June, November, December. If sharks are high on your list, you must visit the remote island of Manihi, one of best hidden dive gems in the South Pacific. Year Round, as the waters are calm and Small ship Paul Gauguin is the preferred choice, designed specifically to navigate these island waters (Category C with private balcony is ideal). Year round. 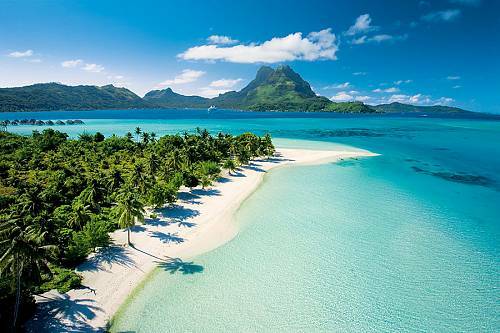 Although the islands also receive rain at certain times of the year. Let us know your travel dates and we will ensure you are at a resort less likely to receive rain during your time of travel. 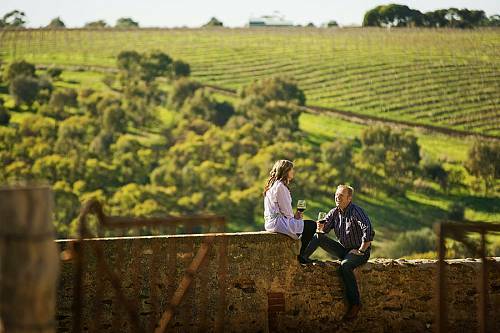 Although this can be done year round, the preferred time is September – November and March – May. Our month long hand crafted sample of exploration through the South Pacific is ideal during October – December and February – April. 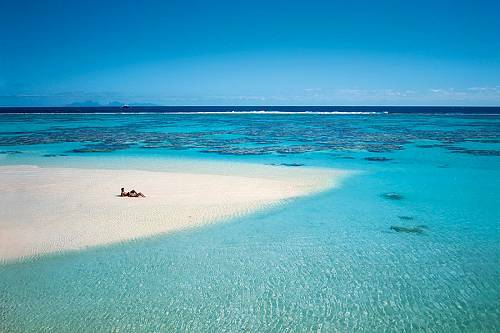 Temperate climate of New Zealand, sunshine Australia and relaxation with trade wind breezes in Tahiti in April. 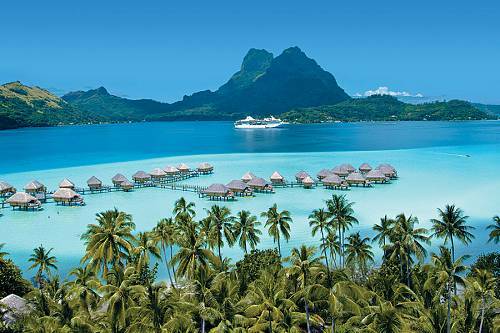 Escape to the most beautiful and exclusive locations in Tahiti on this luxurious island honeymoon. 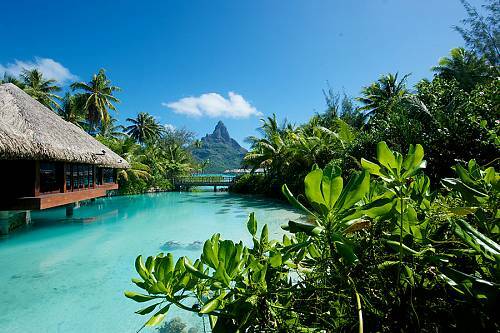 Explore the gorgeous Islands of Tahiti for an unforgettable honeymoon! 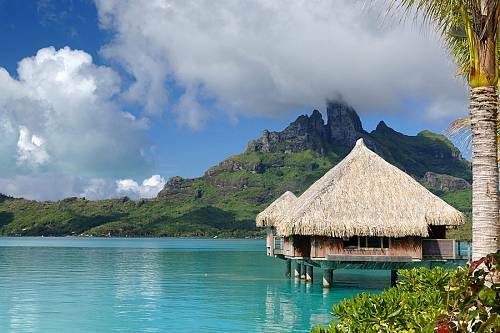 Stay on the beautiful islands of Moorea and Bora Bora, complete with an overwater bungalow experience. 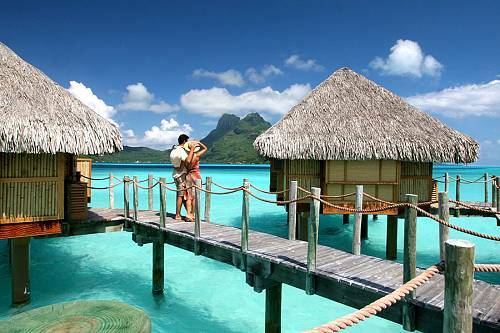 Spend 5 nights at the luxurious Le Méridien Bora Bora in an overwater bungalow! 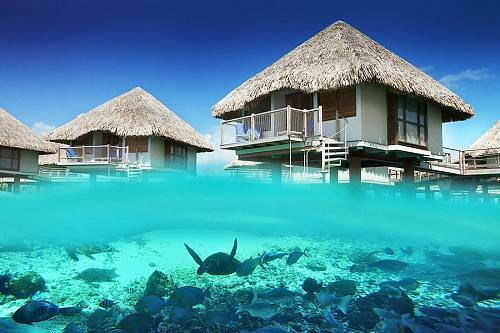 Enjoy soft white sand beaches and see colorful fish swimming below you from the glass floor of your overwater bungalow.